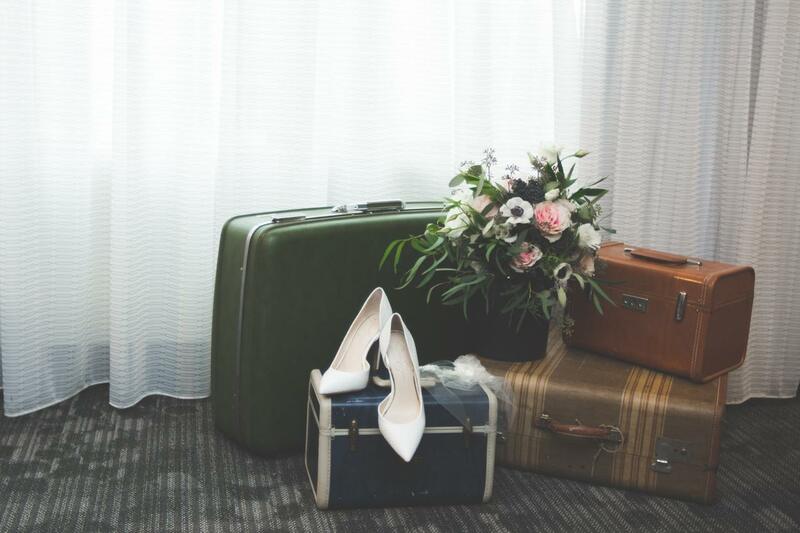 If you’re planning a wedding, chances are you’re in need of somewhere for all of your out-of-town guests to stay. Luckily for you, we’ve rounded up some of the best guest accommodations in Chicago and Chicagoland so you can cross ‘book hotel room blocks’ off of your to-do list. There are a few key priorities to keep in mind when booking guest accommodations for your wedding weekend. 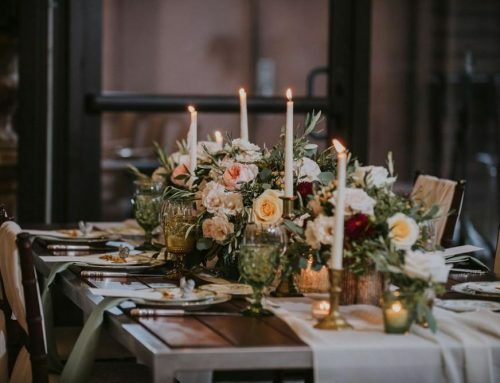 You’ll want to give guests an option that is in a reasonable price range, in close proximity to your reception venue, and that provides necessary amenities. Guests usually prefer booking in a hotel block because they know they will be in a convenient location (especially if they aren’t familiar with the area) and close to other guests for any post-reception mingling, plus it’s always nice to score a discounted rate. It’s best to arrange hotel blocks at two or three hotels if you are expecting a large number of out-of-town guests or if one of the hotels is exceptionally expensive. 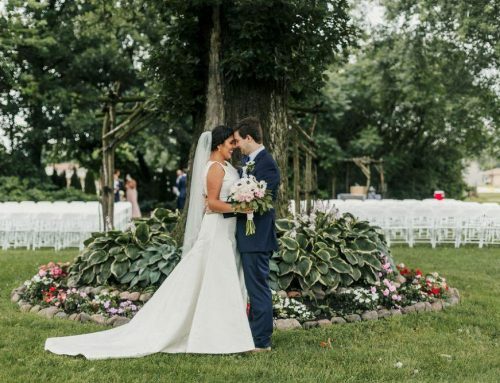 If your wedding venue offers guest accommodations, make sure to start your search there! Before you sign a contract locking down your guest accommodations, make sure you fully understand the terms. Some hotels will charge you a fee based on the number of unsold rooms, so read the contract closely. Pay attention to terms like “allowable shrinkage clause”—the percentage of rooms that are allowed to be unbooked— and “attrition rate” or “minimum commitment”— the percentage of rooms that must be booked in order to avoid paying a penalty. 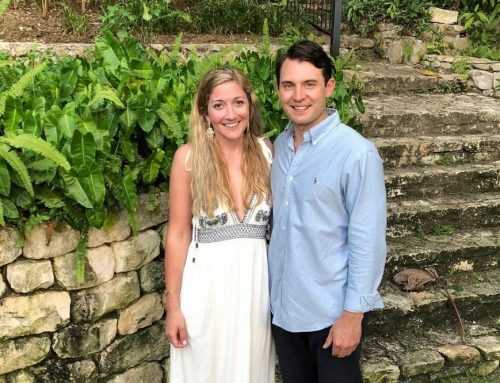 Securing a hotel block can be a bit tricky, which is why it’s best to work with a seasoned wedding planner who knows the ins and outs of contracts and can help make the process less intimidating. 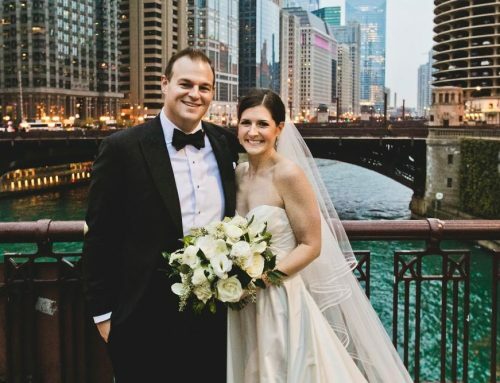 If you’re planning a Chicagoland wedding, we’ve gone ahead and done some research for you. Below we’ve got 7 of the best Chicago and Chicagoland hotels that your wedding guests will love! Scroll through to find the perfect hotel for your wedding weekend! Hotel Versey is a quirky, edgy hotel with the goal of making your guests feel “like a local.” Featured in Architectural Digest‘s “The 12 Best Designed Hotels Opening This Year,” Hotel Versey is sure to impress. Your guests will love being walking distance from some of Chicago’s top attractions, like Wrigley Field, the Lincoln Park Zoo, and Lake Michigan. For more information on rates and availability, visit their website. The Guesthouse Hotel is located in the historic Andersonville neighborhood. The boutique hotel features 25-units offering one, two- and three- bedroom accommodations. The Guesthouse Hotel is more like a home away from home for your out-of-town wedding guests. The hotel offers a unique, individualized experience that your guests will appreciate and remember. With in-room dining offered from local restaurants, a fabulous rooftop deck, games and movies for the kids, and a fitness center, your guests will have everything they need for a pleasant stay in Chicago. The Carleton of Oak Park is a stylish, boutique hotel nestled in the historic district of Oak Park, Illinois and mere walking distance from the charming downtown. The hotel offers premium amenities, including free wi-fi, free parking, dinner room service, and seasonal outdoor dining. 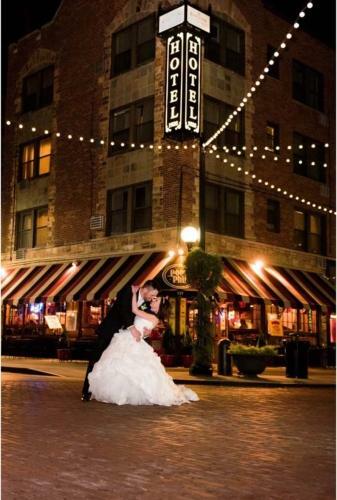 Considering hosting your wedding at The Carleton? Brides and grooms enjoy a complimentary suite, with deluxe overnight accommodations for guests at preferred rates. 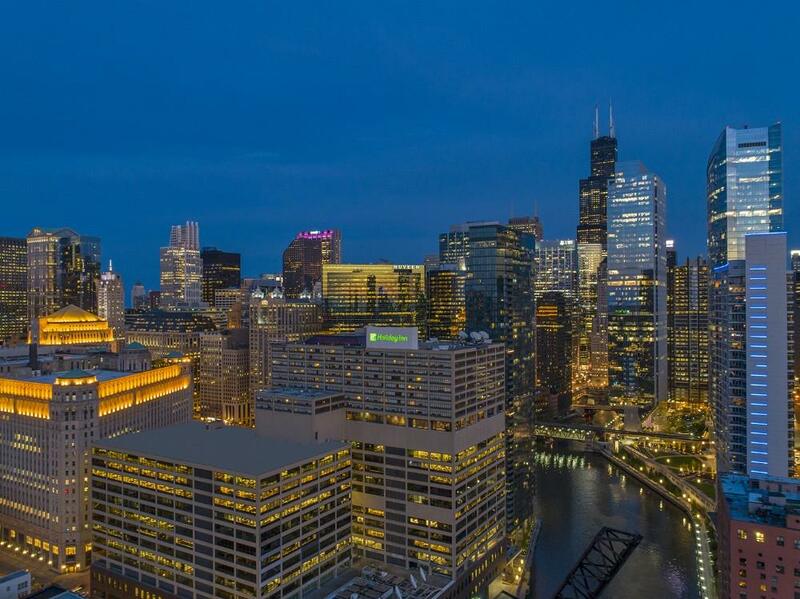 The Holiday Inn Chicago Mart Plaza River North is located in Chicago’s exciting River North and features panoramic views of the Chicago River and a dazzling city skyline. The guestrooms and suites are newly redesigned with contemporary furnishings and fabulous views. 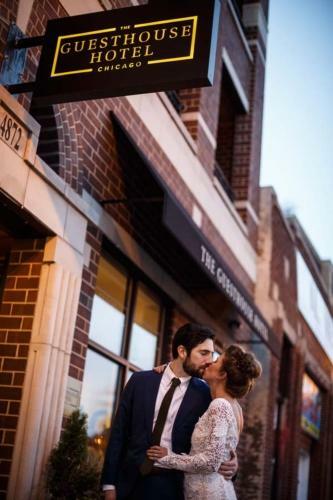 Your guests staying at The Holiday Inn Chicago Mart Plaza River North will enjoy complimentary wi-fi, fitness center, and a heated indoor pool between wedding events. 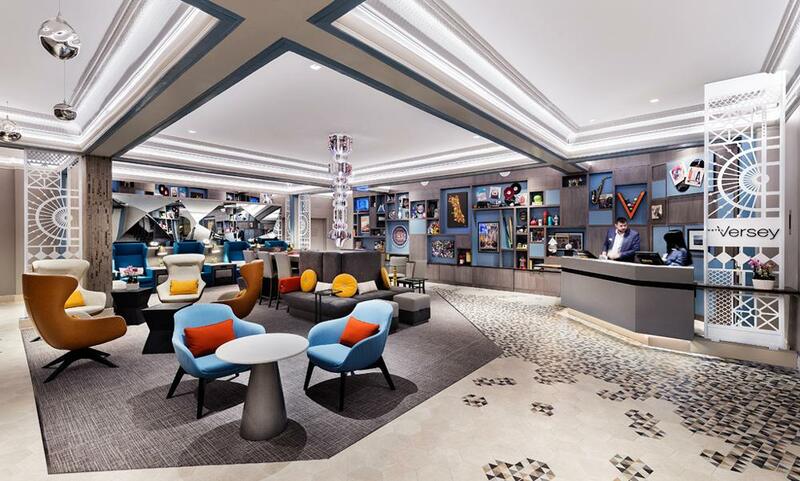 The Gwen, A Luxury Collection Hotel, Michigan Avenue Chicago, is perfectly placed near Michigan Avenue to give guests easy access to Chicago’s famous attractions, jazz clubs, theaters and shopping on the Magnificent Mile and North Bridge Mall. 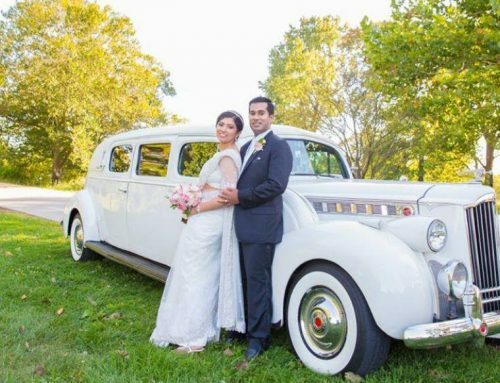 The Gwen will transport your out-of-town wedding guests back to 1930’s Chicago. The stunning art deco hotel features all the glam of the past with all the amenities of the 21st Century. With fantastic restaurants on property, 24-hour room service, and in-room spa treatments available, guests may not want to leave! DuPage Convention and Visitors Bureau has made finding a hotel in the DuPage area a breeze. 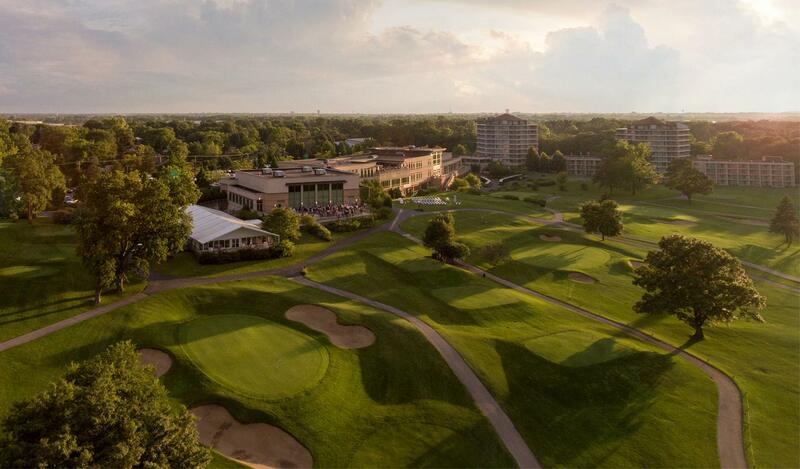 Luxury boutiques, activity-filled resorts, and pet-friendly accommodations are just a few of the many stay options in DuPage County. 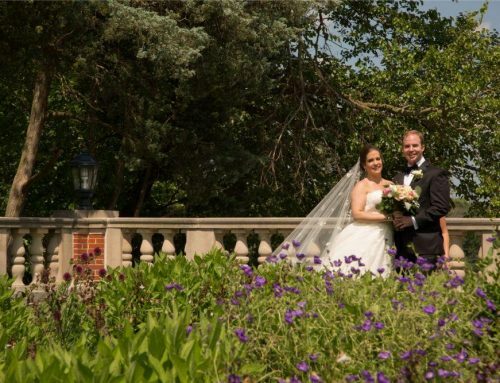 If you are planning a wedding in DuPage, you have a wide variety of fabulous options to choose from for your wedding guests. 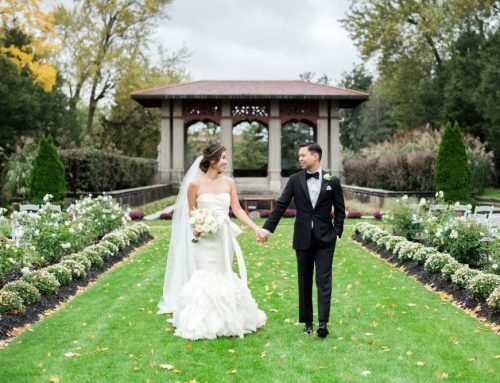 With a wide selection of stunning reception venues to unforgettable settings for your wedding photos, DuPage County offers unique experiences for your memorable day, and has plenty of perfect hotels to accommodate your guests for the weekend. For more information on specific hotels, rates and availability, visit their website. 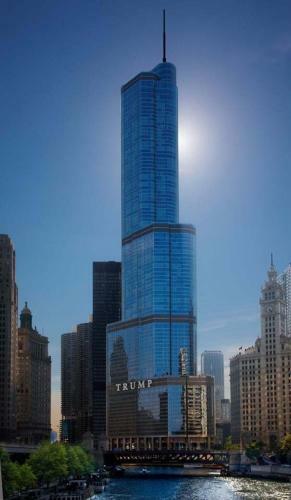 Trump International Hotel & Tower Chicago is perfectly located on the Chicago River, affording guests stunning views from the 92-floor hotel. Your wedding guests will enjoy custom furnishings, floor-to-ceiling windows, and fully equipped kitchens in their rooms or suites. After a night of celebrating, guests can enjoy a relaxing treatment at the luxurious spa or unwind at the indoor pool. 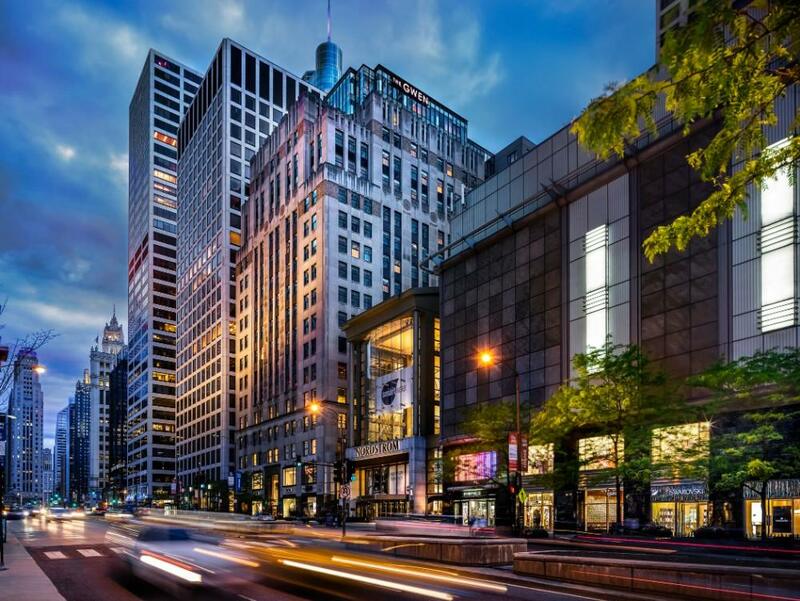 Those new to Chicago will enjoy the close proximity to all the fun downtown has to offer.